Hillary and Bill Clinton will attend the Donald Trump's inauguration ceremony on January 20, New York Magazine originally reported via two sources close to the situation. 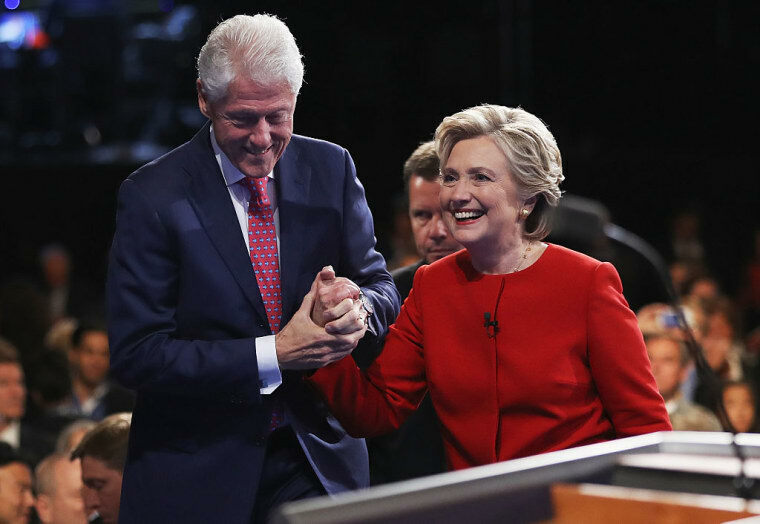 Aides for The Clintons confirmed to CNN that Bill and Hillary would attend the inauguration. Hillary Clinton reportedly had been debating whether or not to attend the ceremony in recent weeks, but ultimately decided to appear "out of a sense of duty and respect for the American democratic process," sources told New York Magazine. The Clintons will join former Presidents George W. Bush and Jimmy Carter, who have also announced that they will be present at the ceremony. During her concession speech on November 9, following her loss to Donald Trump, Hillary Clinton reiterated her faith in America's democracy. " I still believe in America, and I always will," she told the crowd assembled at a New York City hotel. "And if you do, then we must accept this result and then look to the future."